Yasiin Gaye (Yasiin Bey & Marvin Gaye) – "Inner City Travellin’ Man"
Now, combining the soulful crooning of Marvin Gaye and the conscious raps of Yasiin Bey (Mos Def) is probably one of the best ideas to date. 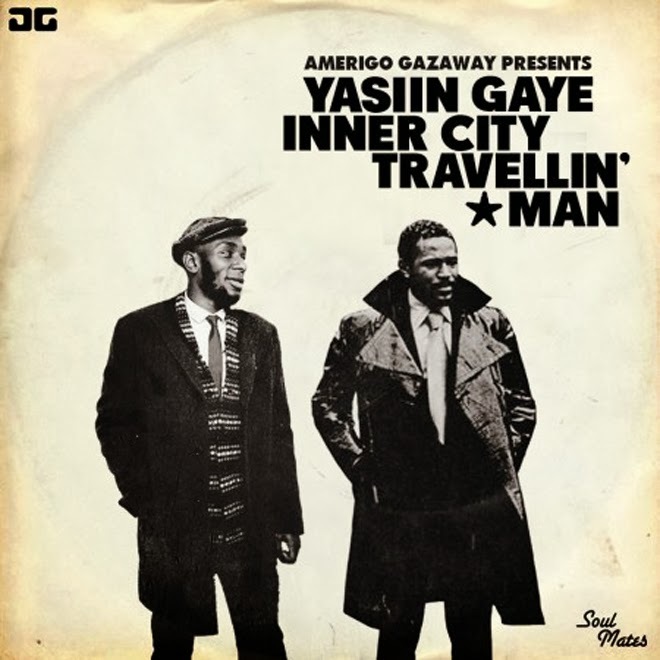 Producer Amerigo Gazaway leads the way for the first installment of Soul Mates series with "Inner City Travellin' Man", which is Mos Def's "Travelin' Man" mixed with Gaye's "Inner City Blues." You can feel the 90's underground hip hop sound and that classic soul sound blended together with perfect results. You can stream the cut below and the full project will be out at the end of February.